You are viewing a list of Bill Hader's 1 appearance on Brooklyn Nine-Nine. 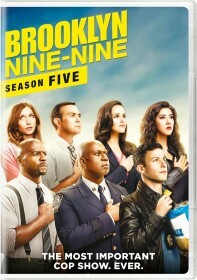 With Captain Holt transferred to the NYPD PR department, the squad struggles to adjust to life under their new captain. Meanwhile, Jake and Amy confront their new relationship state after their first real kiss.